Despite having had reasonably good dives last week Tuesday, Thursday and Friday; the westerly wind on Friday threw a spanner in the works and put a halt to the good conditions predicted for the weekend. 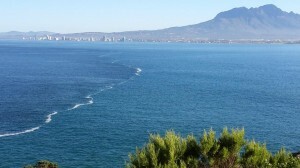 On Saturday morning a huge band of brown / red water surged its way into False Bay towards the Gordon’s Bay coastline, so fast that it caused a slight wave in front of it, as it steamed ahead towards the coastline, obliterating any blue water in its path and putting an end to our plans for diving in Gordon’s Bay. 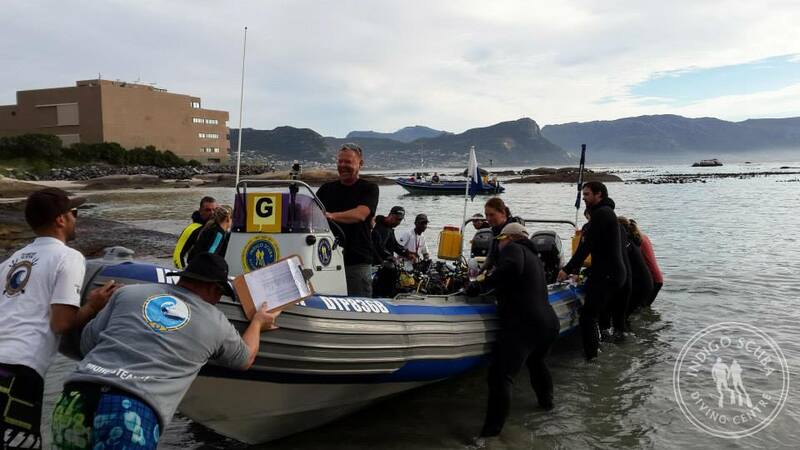 Unable to dive in Gordon’s Bay due to what was now zero visibility, we popped over to Simon’s Town on Sunday morning to do some first Open Water dives and a snorkelling session at Long Beach. 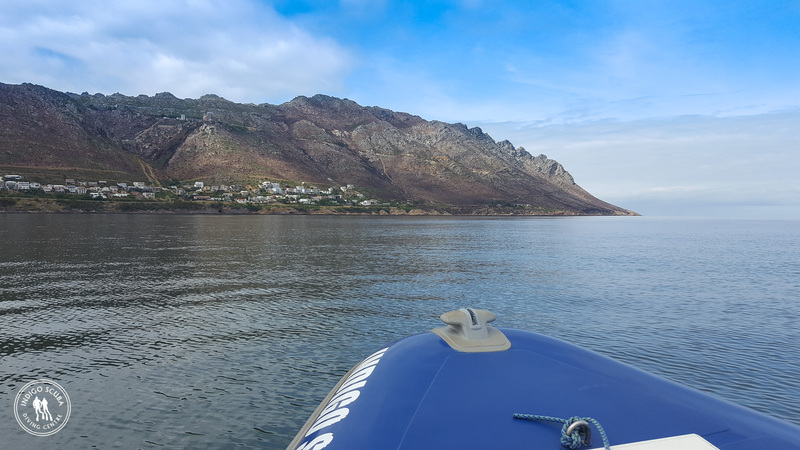 Despite the strong south easterly wind and surface chop, conditions were still pretty good and there was some nice blue water waiting for us. 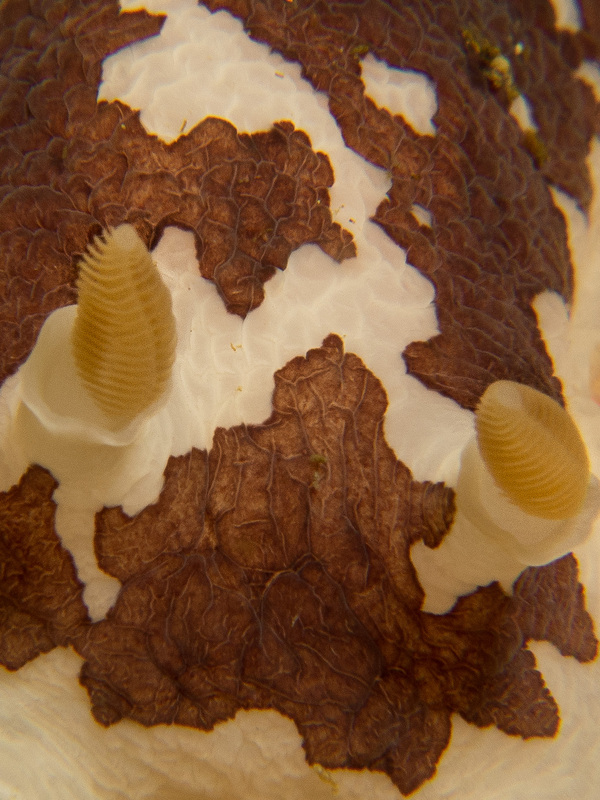 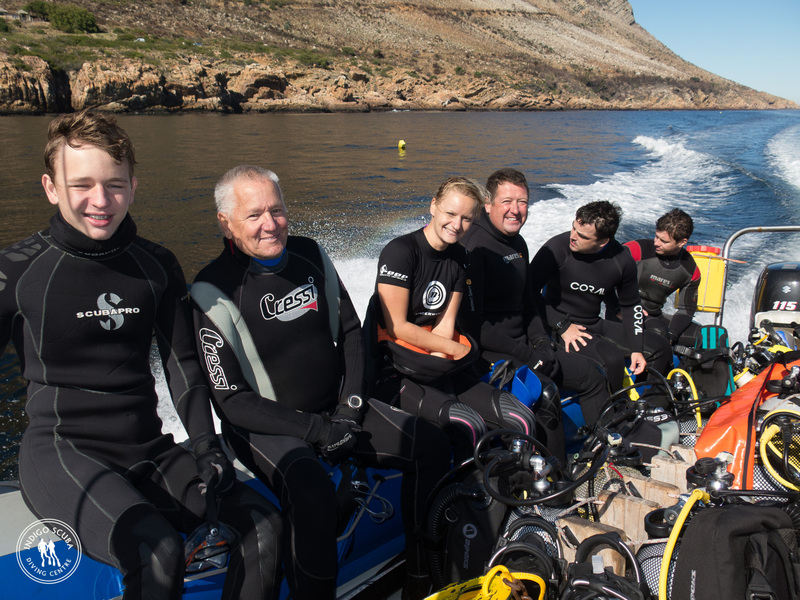 We had some great dives with visibility ranging between 3 and 5 metres, with water temperature of 19C. 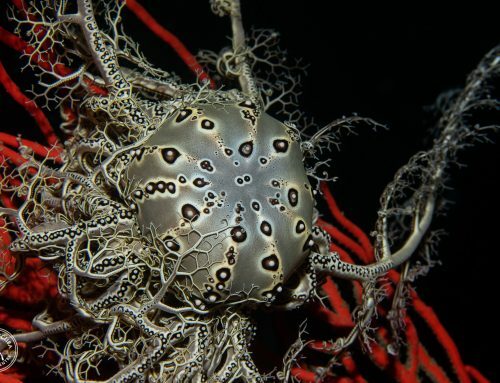 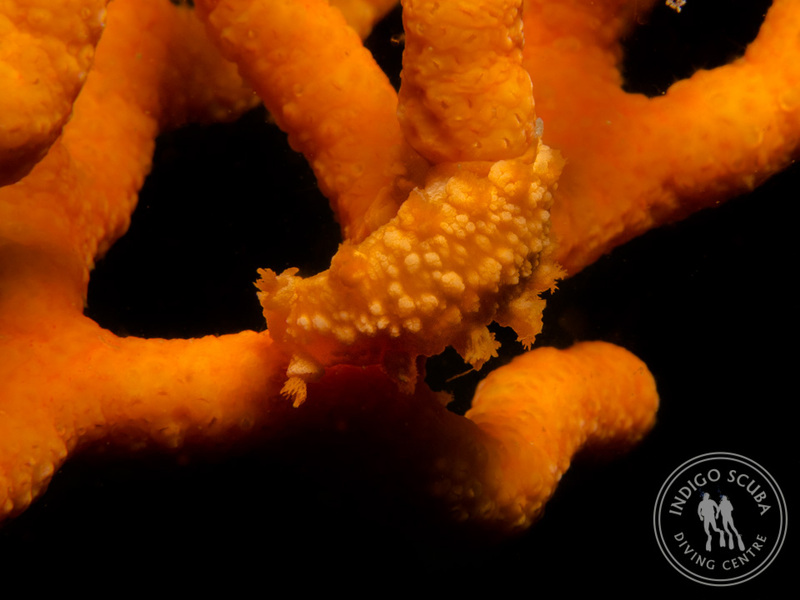 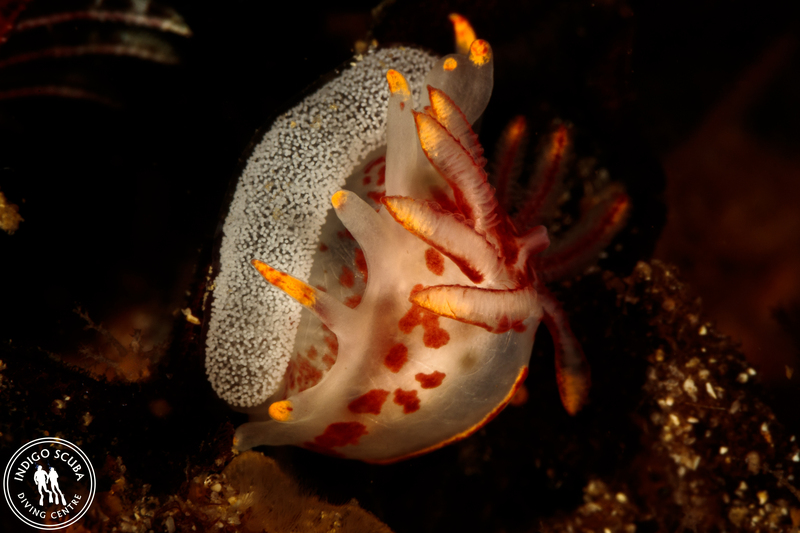 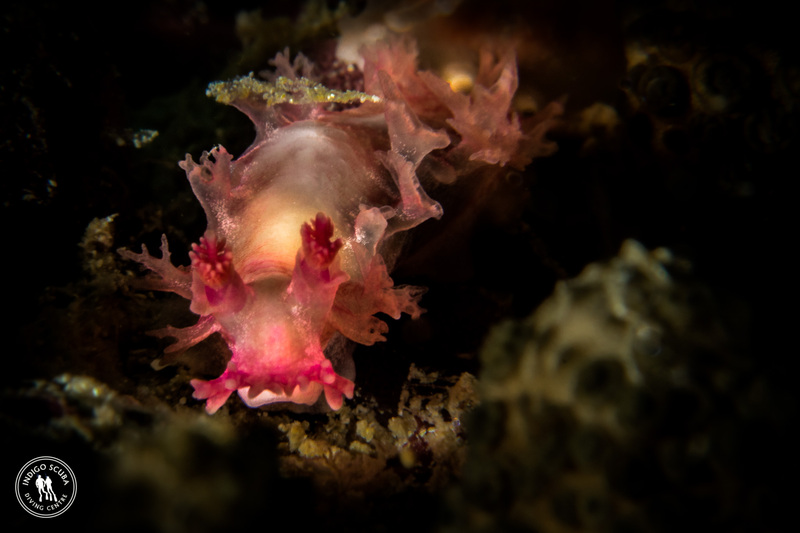 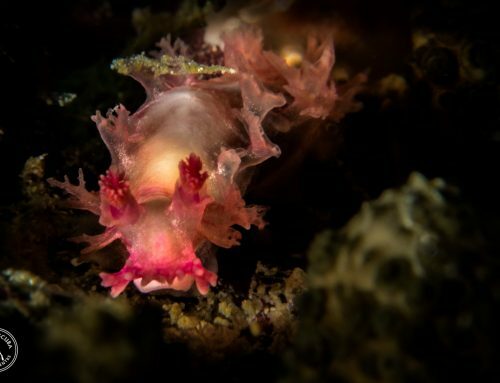 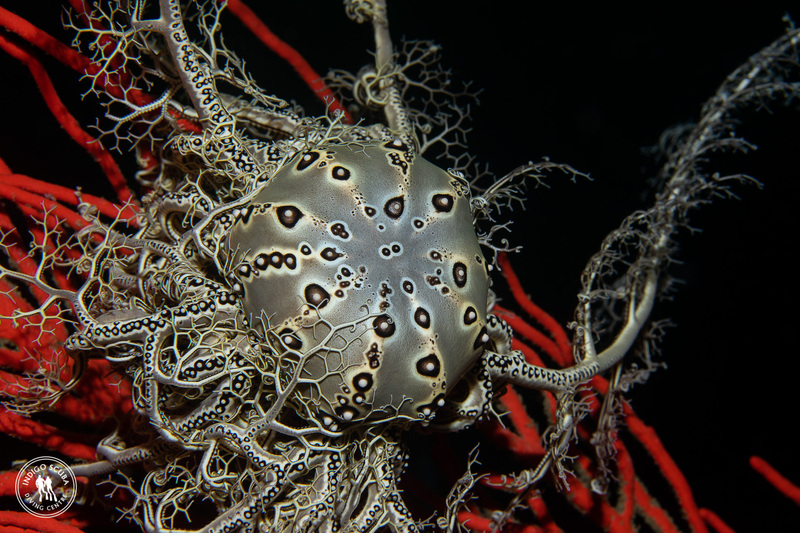 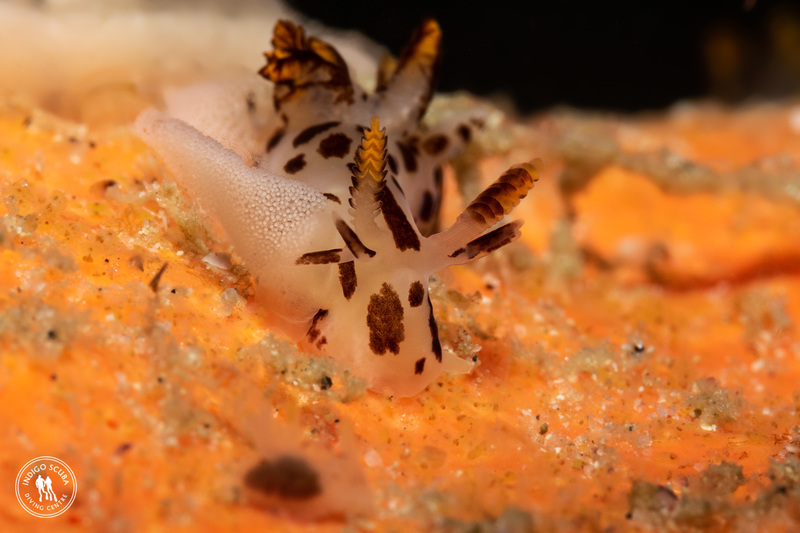 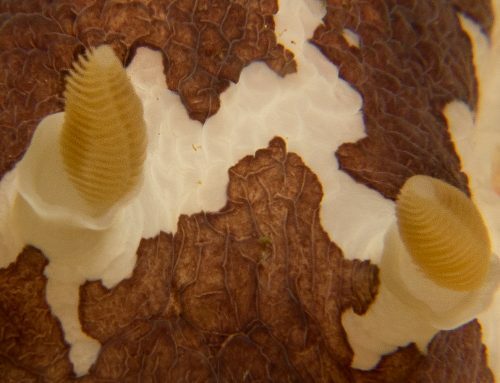 Long Beach never ceases to surprise us and although we really only use it as a training site when all else fails, we always see something interesting and different when we dive there, and yesterday was no exception. 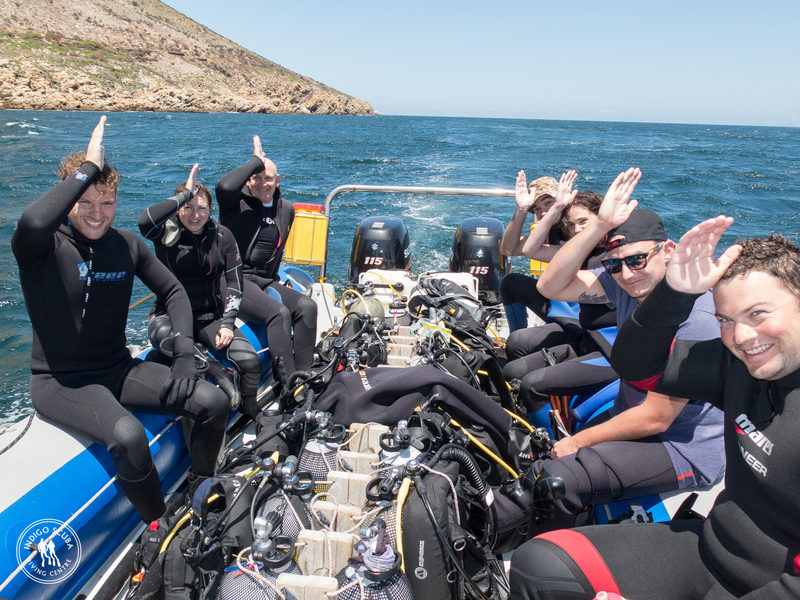 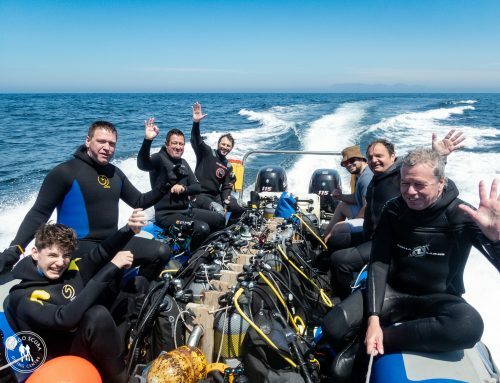 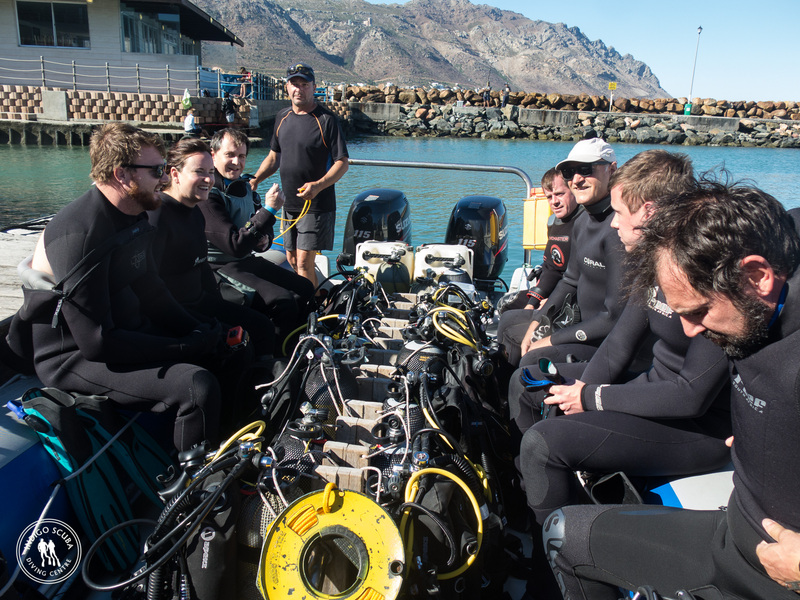 We had loads of Katonkel schooling around us whilst doing our skills, a lovely stingray, lots of inquisitive klipfish and pipefish, a baby puffadder shy shark and some timid double-sash butterfly fish on the wreck. 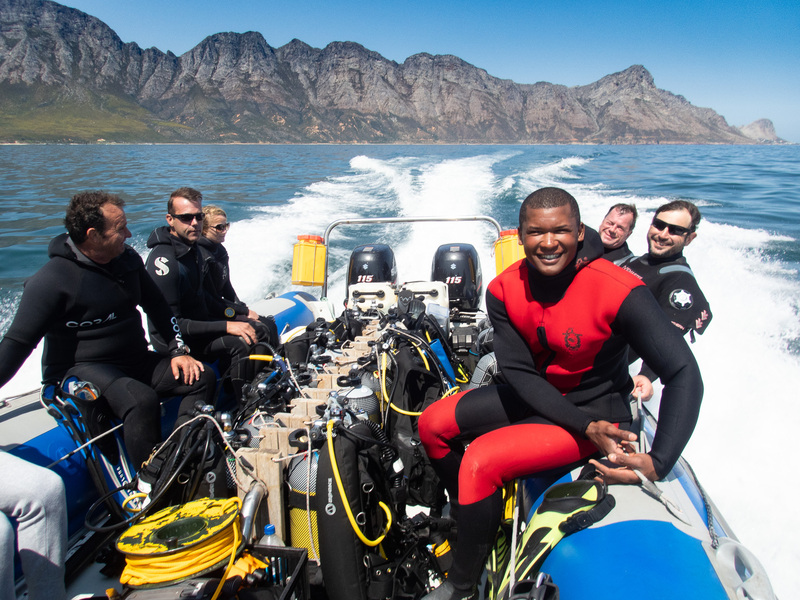 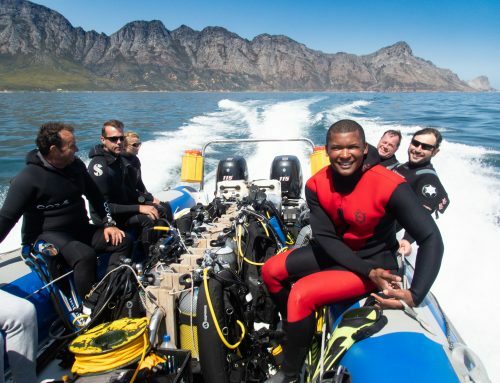 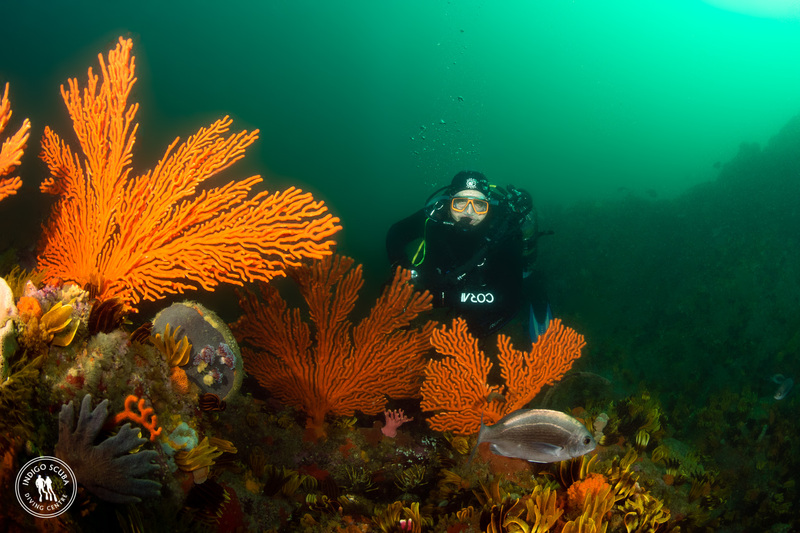 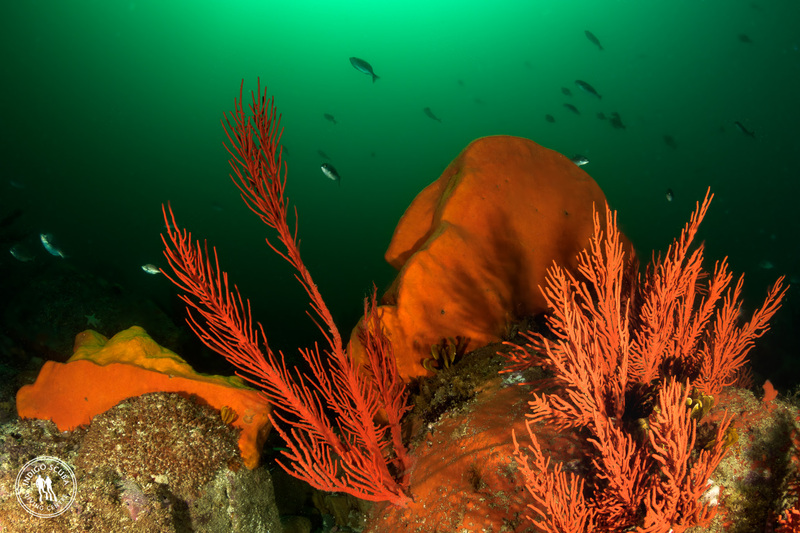 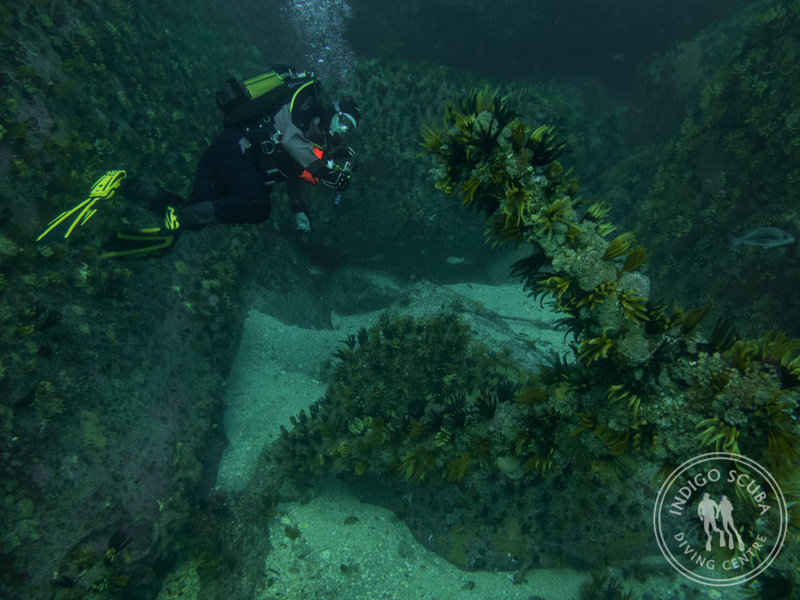 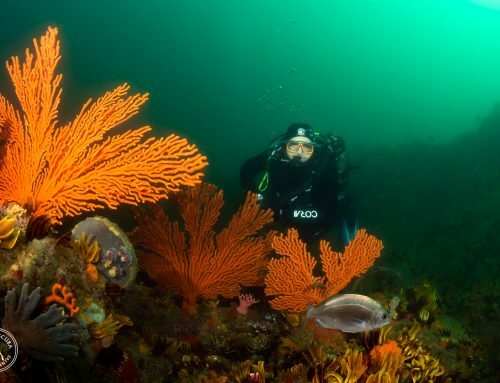 The south easter has been blowing strongly since Saturday evening and we’re hoping this will quickly clear up our side of the bay for some more magnificent Gordon’s Bay diving!